Babies are so small and so fragile. Not only are they growing and developing even after birth, but they are completely at the whim of the adults caring for them. Unless someone feeds them, they do not eat, unless someone holds them, they are not comforted. They only know to cry when they need something because they do not yet know how to communicate. This is why it is so important to be careful with them, especially when you are upset or frustrated. For many adults, this anger or frustration stems from sleepless nights, demands on their time, and a baby that is crying uncontrollably. But these intense feelings may also stem from other children, an argument with a spouse, or even something happening at work, and the baby takes the brunt of it. It doesn't take more than a couple of seconds to injure a tiny brain seriously. In fact, as many as 1,400 babies die each year from this devastating form of child abuse, called Shaken Baby Syndrome. When an infant is shaken back and forth, his head snaps back and forth and his brain hits his skull, causing bruising, swelling, pressure, and bleeding in and around his brain. 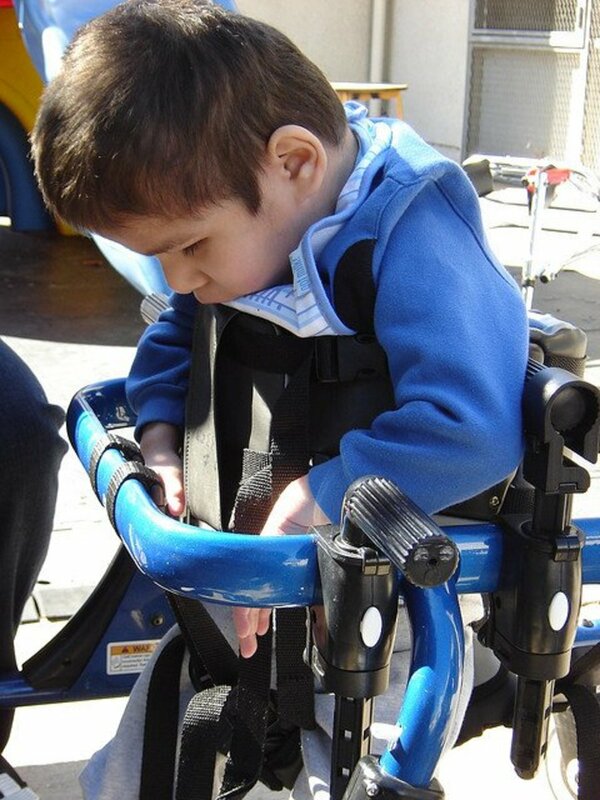 Most injuries of this kind happen to children under 2 years old, between 6 and 9 months old. There have been some cases however, showing up in kids as old as 5 years old. Babies and young children are especially vulnerable to this kind of injury because their heads are proportionally larger than the rest of their bodies, and their neck muscles are relatively weak, making it harder to support their heads. Many infants that succumb to this abuse are not yet even able to hold up their own heads. In this article, I would like to help more parents and caregivers to be aware of this possibility, and the symptoms that accompany it. By learning how to keep your cool when your nerves are frayed, more innocent lives can be saved. It's a condition that describes all of the signs and symptoms resulting from shaking and/or impacting of the head of an infant or small child. When a baby is shaken his still-fragile brain slams against his skull causing irreparable damage possibly including brain damage and bleeding inside the brain. Abusive Head Trauma, or AHT, is another form of Shaken Baby Syndrome which can be caused by direct blows to the head, dropping or throwing a child, or shaking an infant. Head trauma is the leading cause of death in children in the United States. (Kids’ Health) Normally these symptoms are seen in child abuse cases, but truthfully, most true cases of Shaken Baby Syndrome were not purposeful or with the intent to harm. The most frequent happenings occur simply because an adult (parent or caregiver) is tired, frustrated, or even angry and just wants to quiet a crying baby. It is a normal, natural feeling, and one way individuals have been taught to handle their feelings, but in the case of small children, this can be deadly. In these situations, Shaken Baby Syndrome happens when a baby is shaken, whether it is just softly or more violently, when a baby’s head is hit on something, sometimes as simple as falling and hitting her head on the coffee table or wall, or when an adult is more forcefully putting an infant in a swing, crib, or other carrier and hits her head pretty hard in the process. Most times, this is an accident or oversight. 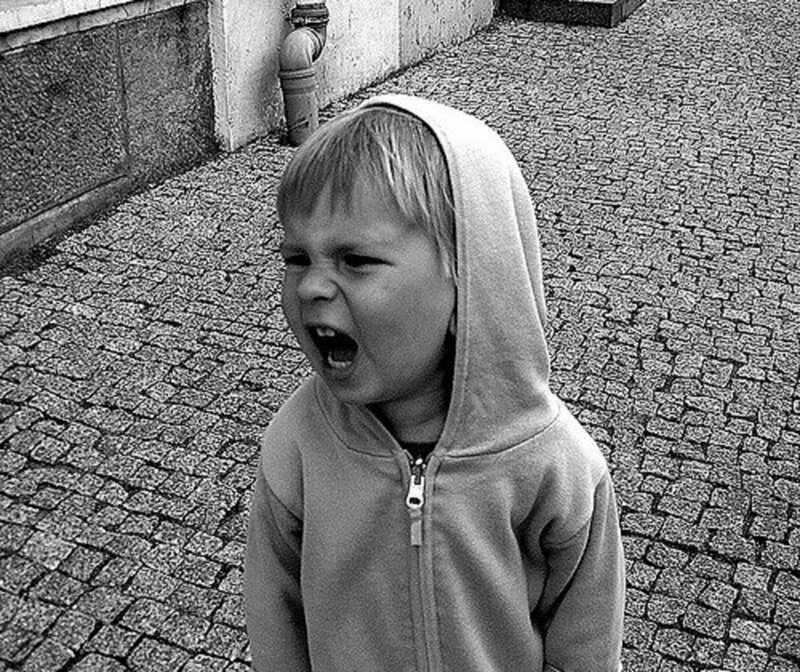 Have you ever been angry with your child? How did you handle it? Yes, and I set her down and stepped out of the room for a minute. Yes, and I called my neighbor to come over and watch him. Yes, I turned on some music to calm us both. Yes, we both went outside for a walk and some fresh air. Yes, and we both got in the shower to calm down. 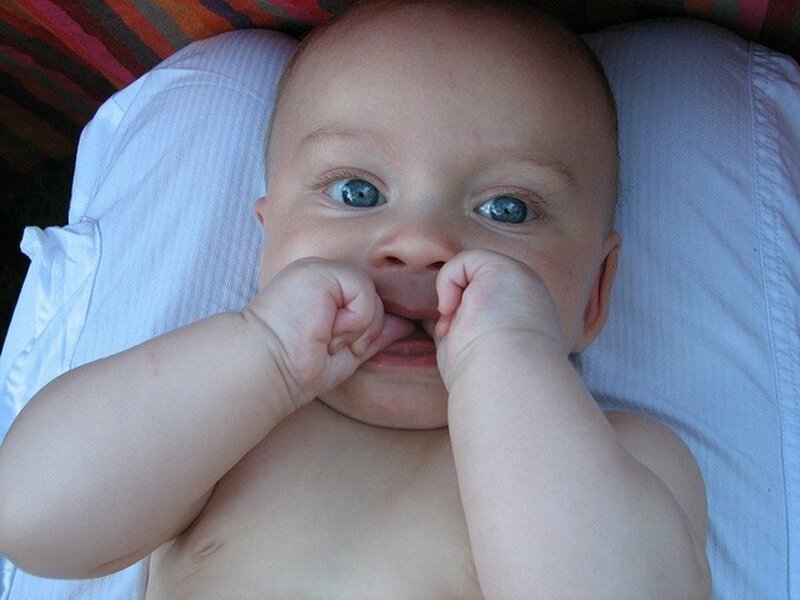 How Do I Know If My Infant Has Shaken Baby Syndrome? Unfortunately, unless it happens by your hand, you will most likely not be told that your baby was injured. This could have happened at daycare (by an adult or another child), this could have happened at your parent’s home or other family member’s house, or this could just as easily have happened in your own home by a babysitter or someone else living in your home (another child, your spouse, etc.). This is why it’s so important that you know what to look for in order to identify it quickly. 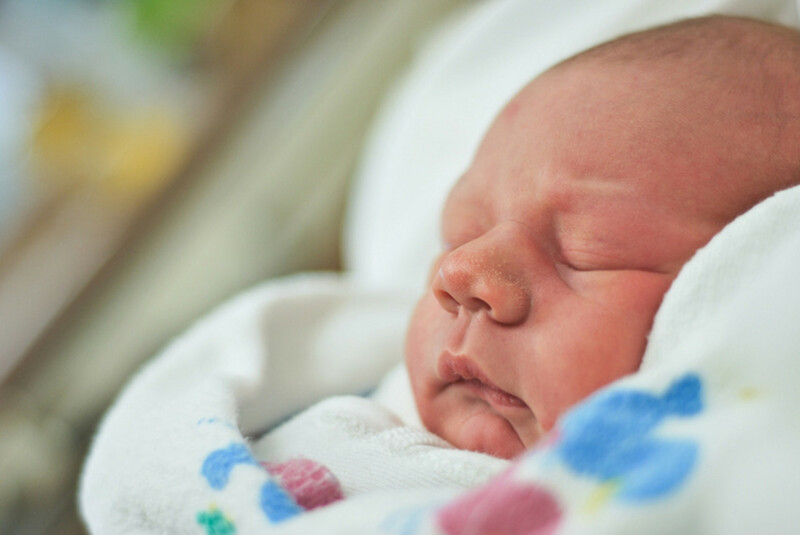 If you can catch the symptoms soon enough, it’s possible that you might be able to save your baby’s life. Here are a few symptoms that have already been discovered. 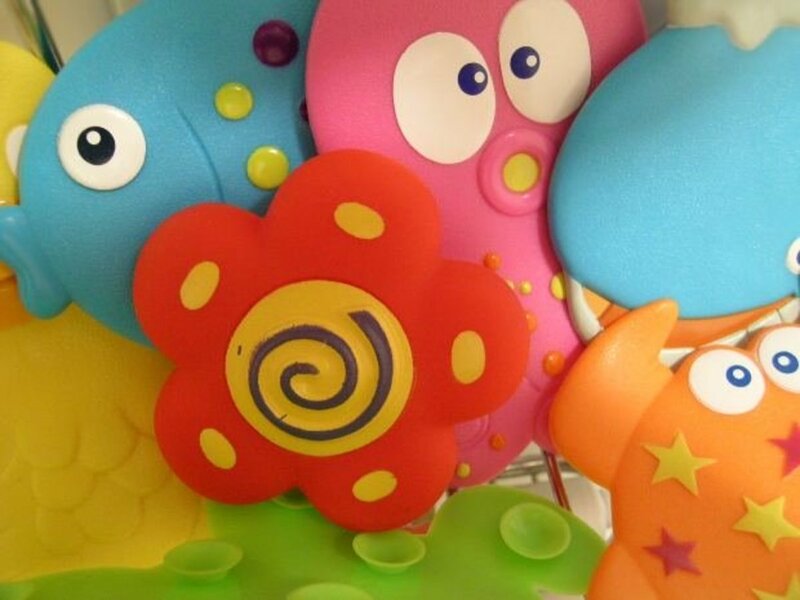 If you notice any of these in your child, get your child some help, fast. These are the most severe symptoms of Abusive Head Trauma that you may see to alert you to your child’s condition. If you see any of these symptoms, immediately get your child to the emergency room and voice your concerns loudly, along with the symptoms you are seeing. Don’t stop to try to help, don’t try to figure out who may have done it, and don’t bother calling your pediatrician. Time is of the essence! There are various obvious signs and symptoms of shaken baby syndrome, and then there are less noticeable ones. The consequences of less severe cases may not be brought to the attention of medical professionals and may never be diagnosed, making these less noticeable ones the more concerning. In the most severe cases, your child fall immediately unconscious and suddenly suffer rapidly escalating, life-threatening central nervous system dysfunction. This usually results in death or severe neurological consequences. But if it can’t be caught or diagnosed, it can’t be helped. However, any injuries related to Shaken Baby Syndrome, including Abusive Head Trauma, can lead to severe disability or death. If you suspect a child has been shaken, seek medical attention immediately. This could be the difference between life and death. Although, the longer you wait to get him or her the attention needed, the worse the damage will be and the more likely the child will die. Let’s look at a more thorough listing of the most common symptoms. Once again, if you even think that Shaken Baby Syndrome may be a possibility in any baby or small child, call 911 and get immediate medical help for him. Your hesitation may be his life. Shaken Baby Syndrome is directly caused by someone vigorously shaking a child. The perpetrators in these cases are most often parents or caregivers, and it usually happens due to stress, frustration, exhaustion, or anger. Whether the negative feelings are in relation to the child does not matter, only that the child takes the brunt of the feelings, usually in an effort to get him to stop crying. Other triggering events include toilet training difficulties and feeding problems. To make sure that you are not the cause of this situation, check references, do a background check, and make sure to inform any possible caregivers (daycare, preschool, babysitter, etc. of the dangers of shaking or handling a small child roughly. Talk to your spouse, significant other, any other children you may have, and any family members about this too. If you ever find yourself as the frustrated, tired, stressed out adult, be very aware of your feelings and actions around your little one(s), and if need be, set her down somewhere safe and step outside for a few minutes to cool down before picking her back up. Because the anatomy of infants puts them at particular risk for injury from this kind of action, the majority of victims are infants younger than 1 year old, between 3 and 8 months on average. Although these injuries have been seen in children up to 5 years old. Unfortunately, the shaking may have the desired effect the adult is looking for, which is to quite the child down. Although at first the baby cries more, he or she may stop crying, as even stop breathing altogether, as the brain is damaged. Shaken Baby Syndrome has immediate consequences. You won’t have to wait around, and should not, for an increase in symptoms or for the symptoms to go away altogether, as if it were just a cold. In fact, the longer you delay addressing any symptoms you might see, the further damage will be done to the child, which might include death. This is a very serious subject, which requires very serious action. There are steps you can take though, to try and prevent this from happening to your child. 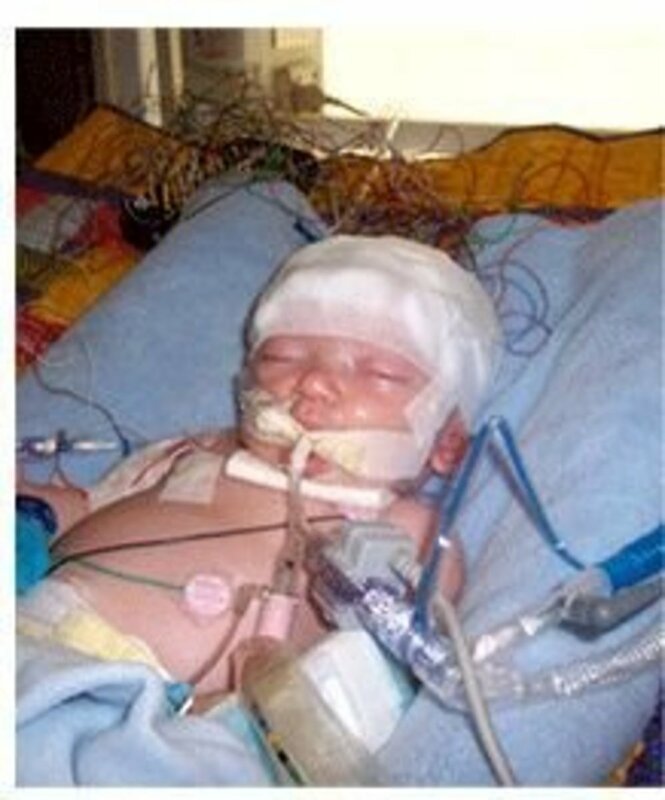 In order to prevent this from happening to your own little one, it’s critical that you arm yourself with information and know the dangers of Shaken Baby Syndrome and Abusive Head Trauma. 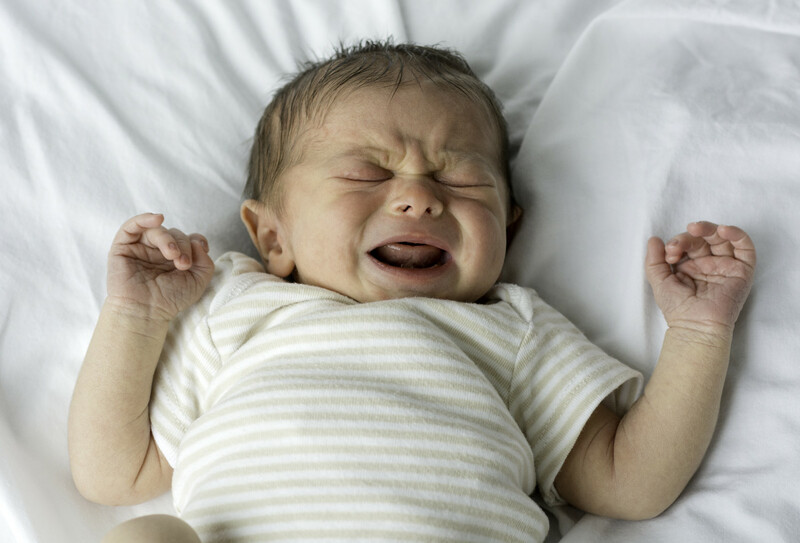 Learn how to comfort your crying baby as best you can, and the reasons why babies cry. 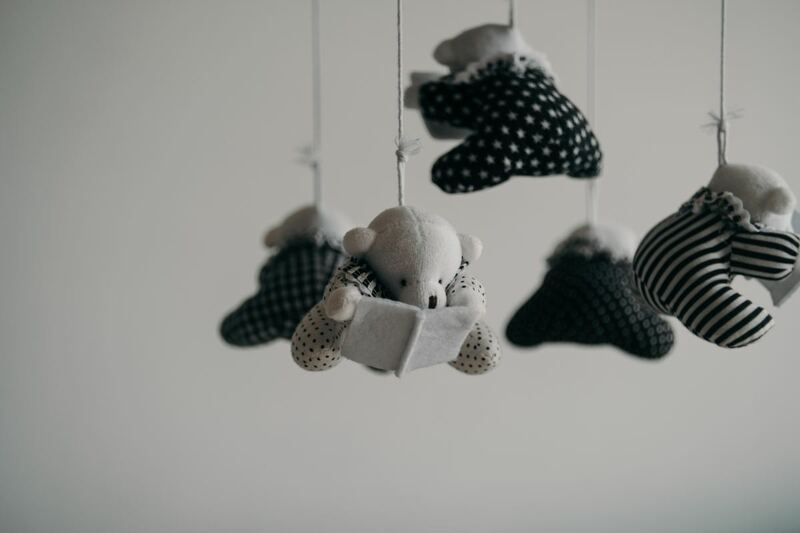 If you find yourself getting angry or frustrated with your baby, take a deep breath, gently lay him in a safe place like a crib or bassinet, leave the room, and try to calm down. Of course he will probably cry as you step away, but better that than what could happen if you continued to try and soothe him when you were upset. He’ll be fine for a few minutes. Just don’t leave the house, or leave him alone for longer than it takes just to quickly calm down and take a few breaths. Remind yourself how young, helpless, and vulnerable your child is. Crying jags may be very intense in a young baby, but calming your baby will get easier as time goes by, and before you know it, this stage in his life will pass. If you feel like you can't control your anger, call a friend or relative to come and stay with your baby for a bit. Take a walk or a shower if you think that might help you to calm down. You might even consider hiring a sitter or asking a friend or family member to watch him every so often to give you a break. NEVER shake a baby or child in play or in anger. Even gentle shaking can be just as dangerous as violent shaking. Do not hold your baby when you are angry or during an argument. If you find yourself becoming annoyed or angry with your baby, put him in a safe place and leave the room. Try to calm down and call someone for support if needed. Call a friend or relative to come and stay with your little one if you feel out of control. Unfortunately, there are others that may put your child in this same danger. You would hope that anyone you put your child in the care of would love him, care for him, and protect him as you would. You would also think that babysitters and daycare facilities would have had training in handling small children so they wouldn’t be a danger, but this is not always the case. Be selective about your baby's caregivers. Make sure that everyone who takes care of your child knows about Shaken Baby Syndrome, Abusive Head Trauma, and that it's never okay to shake a baby. Check references, do a background check, and provide them information in this area so that there’s no mistaking your expectations for the care of your child. You might just be helping save other children as well. You might also think that you can completely trust your close friends and family members, and especially your spouse, but the reason this is such an epidemic is lack of awareness, lack of information, and a lack of care for education in child care. The public has become complacent thinking that child care is a common sense practice and that you don’t need any training. Be respectful, but consider providing them with information and some great resources on this as well so they can be aware, educated, and much more careful. What should I do if I've shaken my baby or if someone else has shaken my baby? 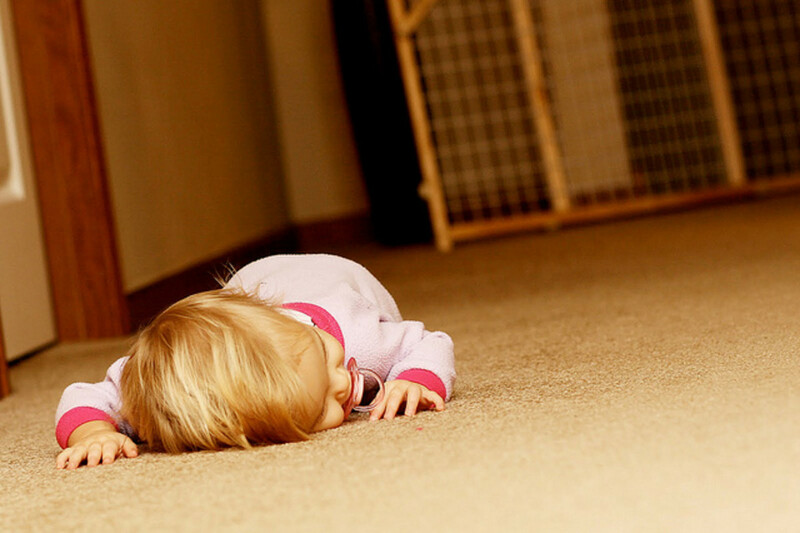 Call 911 immediately and rush your little one to the Emergency Room right away. Don't let guilt, fear, or anger keep you from helping your baby. Get medical attention right away. It may save your baby's life. If your baby stops breathing before medical help arrives, give him CPR. If he's vomiting, turn his head to the side so that he doesn't choke, unless you are told that you shouldn't move him. When you get to the ER, or when the ambulance arrives, the staff needs to know immediately that your baby has been shaken, or that you fear he has. Otherwise, diagnosis can be difficult, as some of the symptoms can be mistaken as another illness, and because they may not take you seriously and give your baby the medical help he needs right away. Shaken Baby Syndrome is a serious condition. Not too many people take it very seriously though. Babies are being shaken, in non-abusive situations, every day simply because parents and caregivers are not aware of the dangers that accompany it. Over 1,000 babies die from being shaken ever year, and too many of these babies die within hours of their injuries. With a little bit of education and awareness this does not have to happen. It is important to note that Shaken Baby Syndrome is preventable. Parents and other care providers need assurance that allowing a baby to cry is okay if all their needs have been met. Parents should share the message of the dangers of shaking with all who care for their infant or child, including spouses, their own parents, siblings, day care providers and others. Parents need to let those caring for the infant know that it is okay to call for help when needed. Absolutely. I learned a great deal. It was. I learned a few new things. Not really. I didn't hear anything I didn't already know.